Our box list today comes with a bit of education did you know that beets are good sources of folate, potassium, vitamin C, fiber, and antioxidants, as well as nitrates? WebMD says it is so! That is why we always put beets in our juice box and this rotation you can try various delicious ways to eat it with your meals! BE warned if you have white kitchen counters, it does get messy! 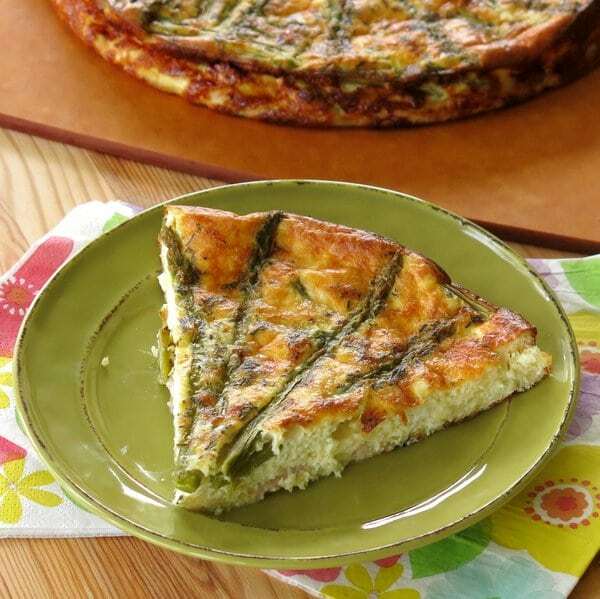 But if you want to get fancy try the asparagus quiche for breakfast, lunch or even a midday snack! Sounds Fabulous but you are not yet a member? Click below to sign up! Instructions Preheat oven to 350 degrees F.
Click on our Pinterest Board for more Recipes!